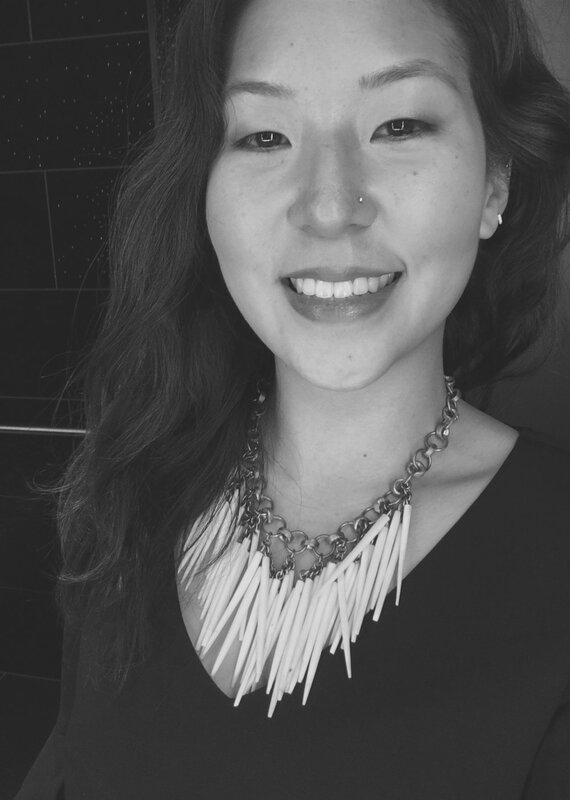 A former Marketer, I am an adaptable and energetic UX Designer looking to apply my diverse knowledge from a wide variety of industries towards projects that will help impact society. Fearless of change, with a passion for big ideas and entrepreneurial mindsets, I feel most creative when discussing the possibilities of business and technology. A few years ago, I entered the workforce as a full-time Marketer, and found myself working in Agricultural Development, Medical Devices, and B2B Marketing Technology. I fell in love with UX Design when I found I could apply my creativity to designing solutions for everyday problems. I feel most creative when discussing how the future will be shaped by the ever-evolving digital and tech landscape around us. Only thoughtful design will ensure a positive impact on society, and I'm excited to be part of the movement.